Welcome to the auto painting group of SmartGuy.com, Feel free to interact with other professionals from across the world. You can find professionals, find deals on services, find professionals who might barter, or simple post questions, comments, or suggestions. 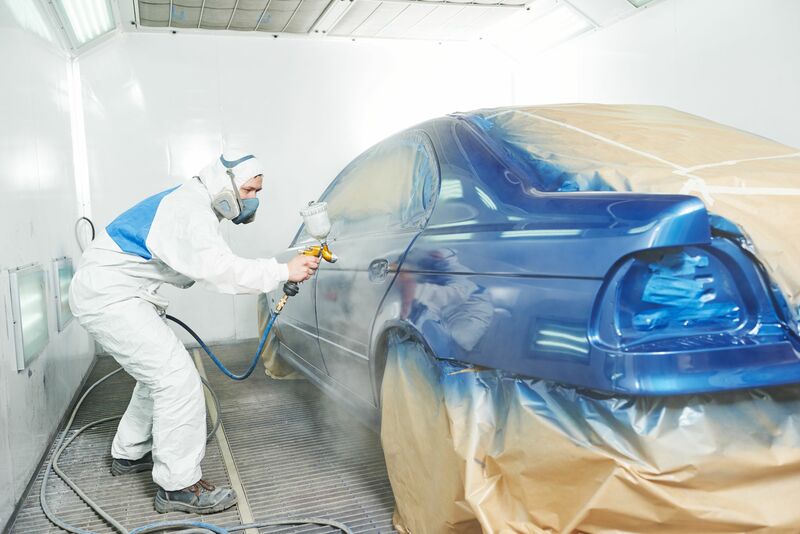 Professional auto painters use special automotive paint for both protection and decoration purposes. Enamel paint is currently the most widely used paint for reasons including reducing paint's environmental impact.